So we’re down to Y. Just one more to go. 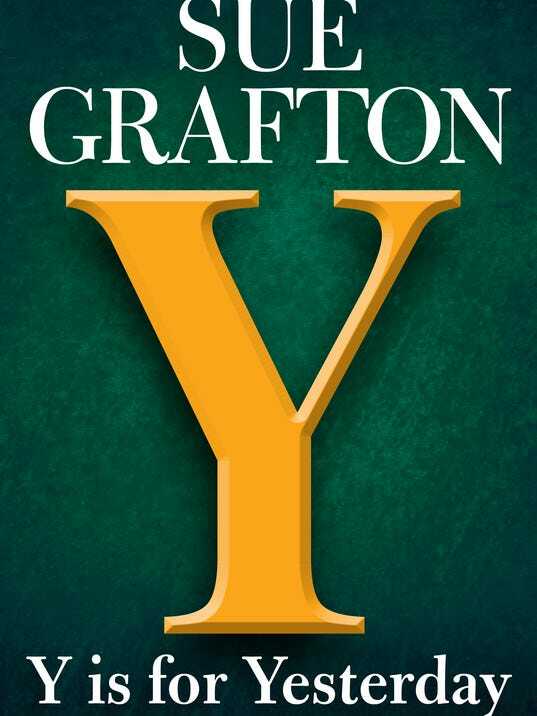 As I’ve previously reviewed some of the other novels in Sue Grafton’s alphabet series, I should write something about this one as well. I listened to the audiobook this time, well performed by Judy Kaye. Though it’s much darker, this book follows up on X; nevertheless you can understand it without reading X first. But don’t read Y if you’re someone who needs trigger warnings, as there’s a lot in it that will set you off. We are back in the familiar world of Santa Theresa, with the usual cast of characters — though with less Henry and more of Kinsey’s homeless acquaintances — and we meet a convincingly portrayed group of students at a fancy private school, both at that age and then ten years later as adults. The novel goes back and forth between 1979 and 1989. It’s always clear which time period we’re in, but I was initially skeptical about Grafton’s decision to have two different viewpoints. The 1989 scenes are Kinsey’s first-person narrative, as is standard with Grafton, but the 1979 scenes are third-person-omniscient, which is a bit jarring. The back-and-forth views do end up working, but they also take away from the notion that these reports are all “respectfully submitted” by Kinsey and should therefore all be in her voice. It’s clear from the amateur reviewers on Amazon and Goodreads that some readers want every book in a series to be formulaic, and no characters should change. Fortunately the ten-year span of Sue Grafton’s stories does encompass some character development, even if that does disturb some readers. If you have lots of available time, go back to A and read all 25 novels in order — after which Z should be out, and you can complete the series. If you’re a completist (like me), you’ll want to do that.